Surround yourself in the romance of the autumn season with 10 heartwarming, sweet novellas from the USA Today, national bestselling, and award-winning authors. Each story takes you inside the heart of a small town-its people-and features adorable animal friends in need of a forever home. At Second Glance by Raine English - Can an ornery French bulldog help a mismatched couple find love? 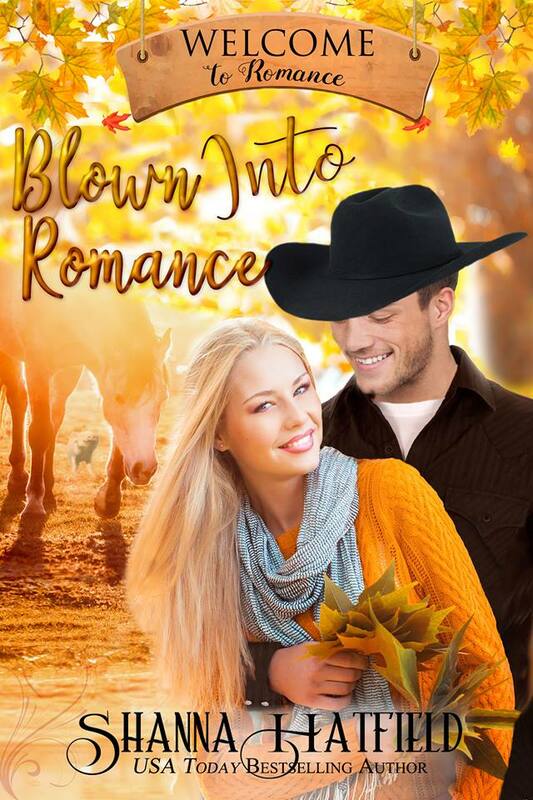 Blown Into Romance by Shanna Hatfield - Free spirit Brooke Roberts blows into Romance like an autumn storm, unprepared to fall for the handsome rancher who gives her a reason to stay. Wired for Romance by Franky A. Brown - Electrician Josh Chadwick can rewire his new client’s house, but he can’t do a thing about the electricity sparking between them. 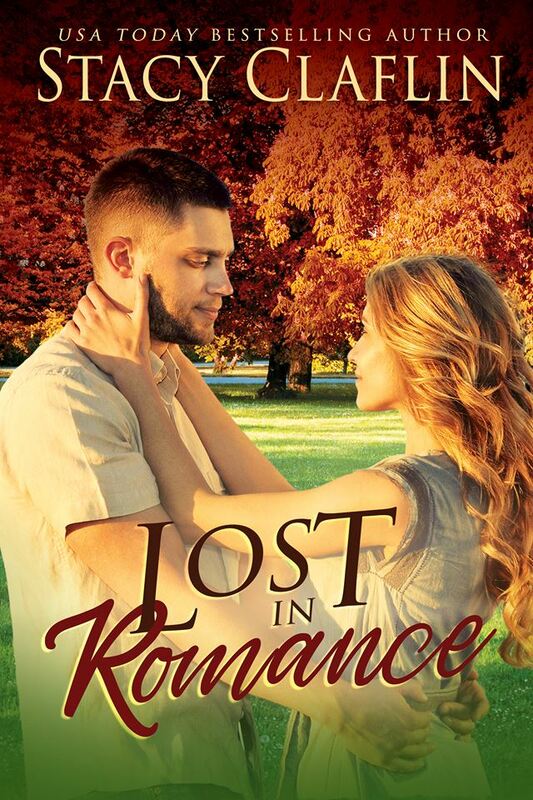 Restoring Romance by Tamie Dearen - She’s a big city chef who likes cats. He’s a small town mayor who restores antiques. But even with feline allergies at play, true love is nothing to sneeze at. Katie’s Chance for Romance by Jessica L. Elliott - Five years ago she pushed him out of her life, but she couldn't force him from her heart. 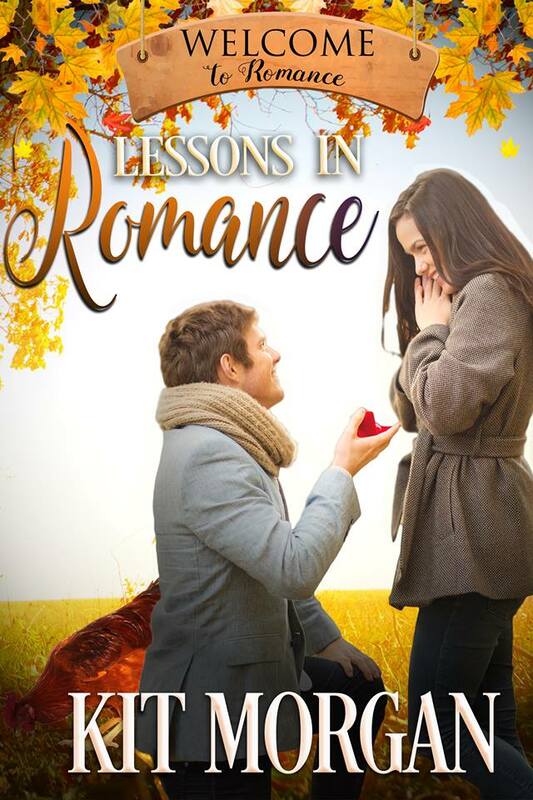 Lessons in Romance by Kit Morgan - A rooster, a tortoise and love, oh my! Now if the humans could just figure out the love part, they might all live happily ever after. 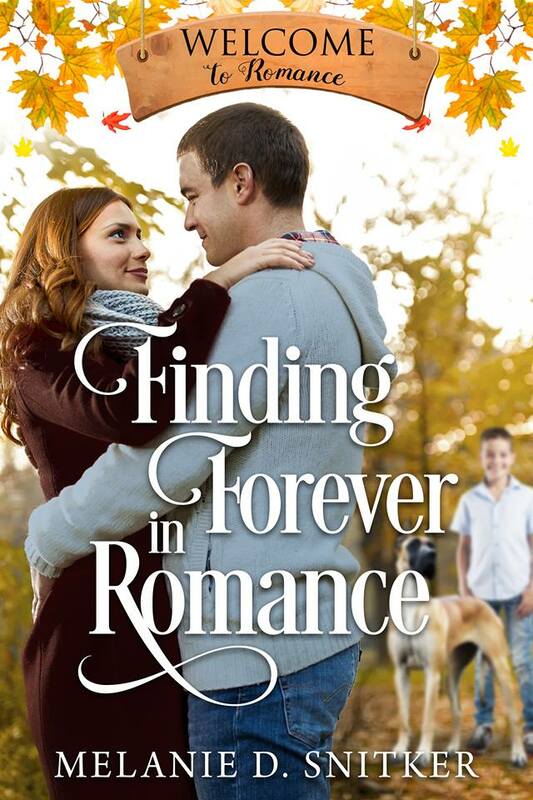 Finding Forever in Romance by Melanie D. Snitker - Brent's hands are so full he doesn't realize his heart is empty. But how can he convince Nicole to trust him and give them all a chance at the forever family they deserve?